The new INSTALL Substrate Prep Certification, developed in concert with underlayment manufacturers, is designed to increase flooring system success with proper substrate preparation training. Laticrete joins nine other underlayment manufacturers- AC Tech, Ardex, CMP, Mapei, Schonox, SIKA, TEC, U Floor Systems and USG to specify the INSTALL Substrate Prep Certification. 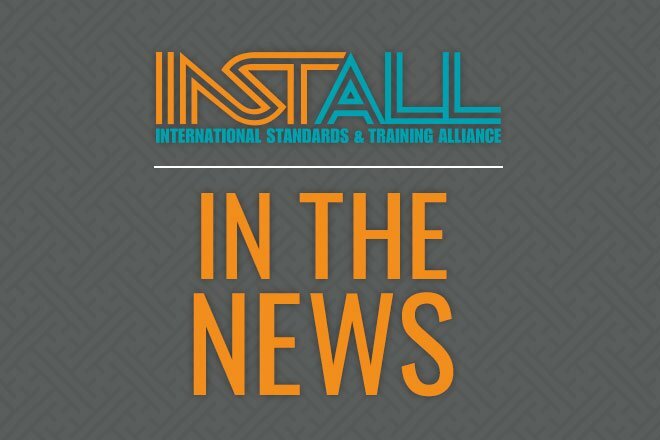 The MOU is a collective industry endorsement of INSTALL’s Substrate Prep Certification program. Each manufacturer has specified that the installer of its underlayment products be an INSTALL certified installer or equal, a testament to the quality of INSTALL training and certification. Learn more about the Substrate Prep Certification here.